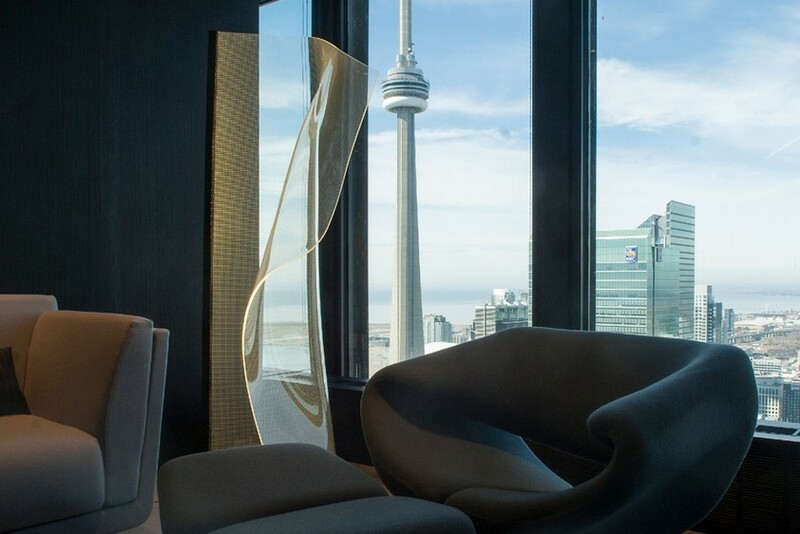 The Partisans is a five-year-old architecture & design studio located in Toronto, Canada. 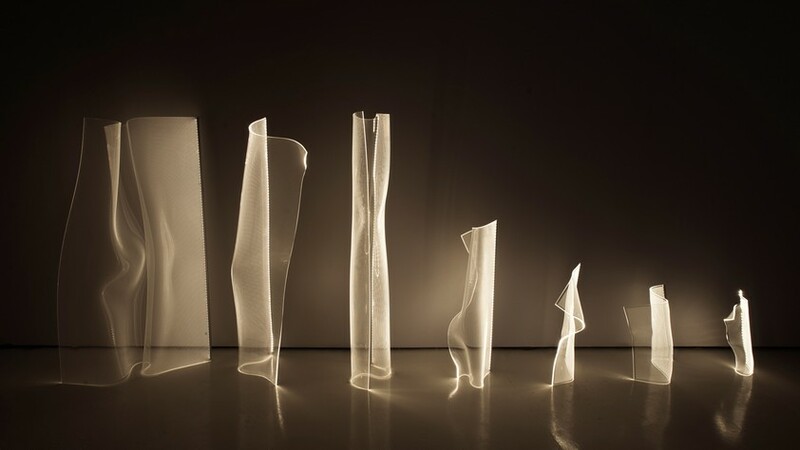 The company has recently won a silver prize in the “Floor Lamps” category at European Product Design Awards 2017 for their innovative sculptural standing light dubbed “Gweilo”. 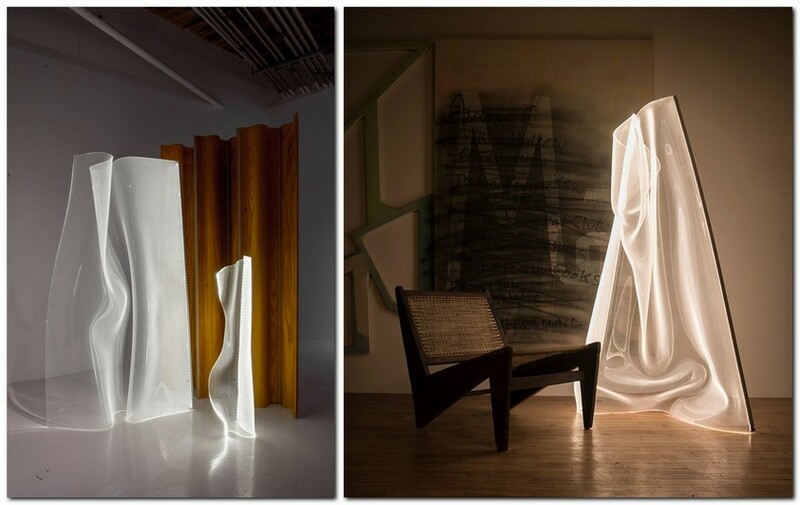 The first idea that comes to mind when you look at this light installation is that it looks kind of ghostly. And in the Chinese language there is a funny term to describe all the Westerners – “Gweilo”, which in fact means a “white dragon” or a “white ghost” and derives from the Cantonese words “gwei” – “ghost” and “lo” – “man”. Such a peculiar name was inspired by an unconventional look of the Gweilo light, which reminds more of an illuminated sculpture than a standard lamp. In fact, that was exactly what its authors wanted to get. Traditionally, a light source is either a fixture or some type of a cover for electric bulbs. Meanwhile, the Partisans wondered if the actual source of light can be something like a sculpture, a flexible object capable of dripping and draping per se. And when an author generates an idea of making or designing something, the next question to ask himself is “how”. In their previous jobs the Partisans had already resorted to thermoforming technique and now they were excited to find out what it could do with light. So, the raw material for the Gweilo is a sheet of optical grade acrylic. It’s a very hard, mechanically stable and durable material widely used in the production of scanners, lighting advertisements, TV-set backlighting and so on. When heated up to 400 degrees Fahrenheit, optical grade acrylic sheets start melting and become very pliable. This is the right time to use this flexibility for shaping them. 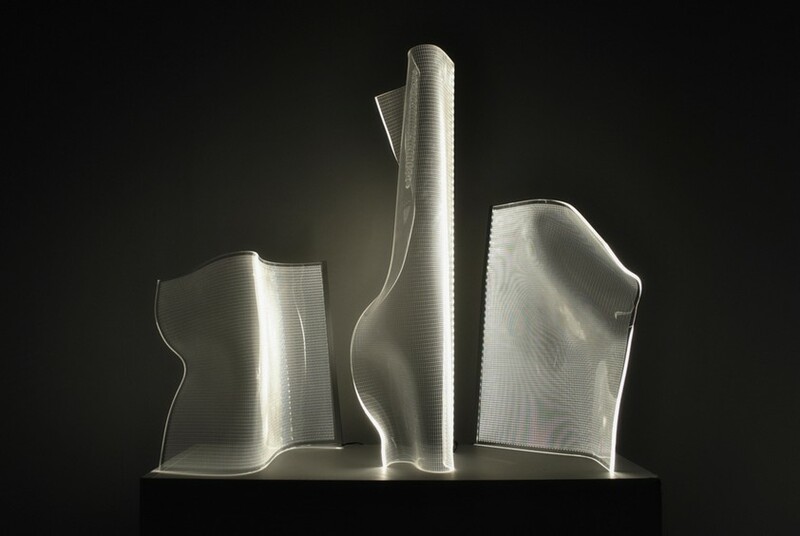 The designers of the Partisans remove the acrylic panel from the heat, place it in a jig and get down to hand-sculpting the sheet into a large standing light, forming elegant bends and waves that make up a sculpture when the material cools off. 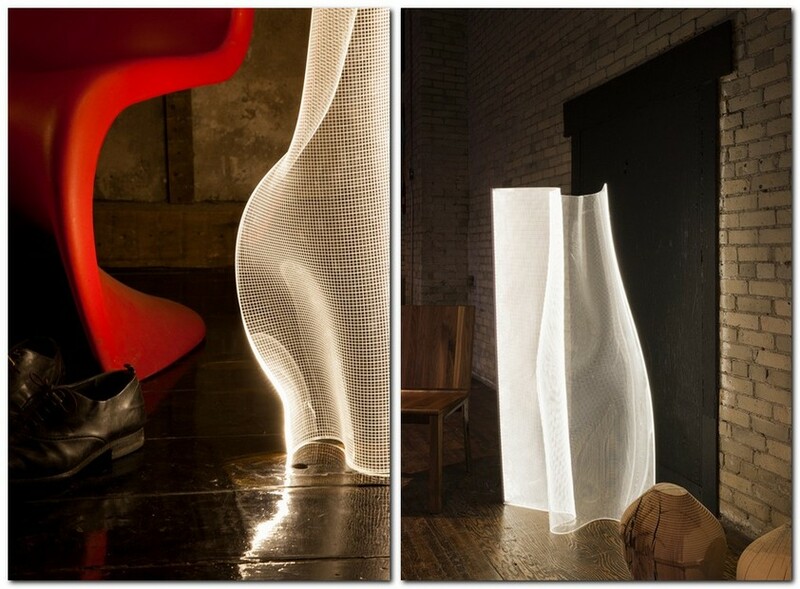 The sheets are initially embedded with a net of tiny LED bulbs spun out to a fine thread. But to give the final product a nice decorative surface finish and at the same time equip it with a practical heat sink for distributing light, the edges of the formed acrylic panels are additionally finished with custom-made metal extrusions with LED stripes. All this is designed for Gweilo to last for as long as 20-40 years. Actually the very first prototype of the Gweilo lighting installation was experimentally made by Alex Josephson, the co-founder of the Partisans, almost three years ago. Being conceptualized later, it was just a custom-made piece produced on request. But this winter the Partisans launched the production of the Gweilo lamps in collaboration with Light Form Company in Toronto. Currently the product line includes five sizes ranging from 30-cm-tall desk lamps (XS size) to 1.5.-meter-high standing lamps (XL size). The prices relatively range from $595 for the XS Gweilo up to $3,720 for the XL model. 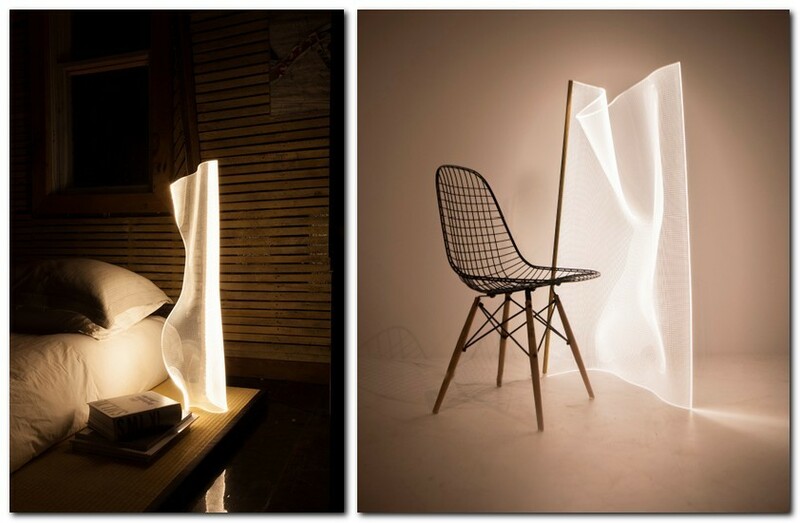 In interior design the Gweilo lights can play the role of accent lights, room dividers or centerpieces, depending on the way you arrange them within the room. 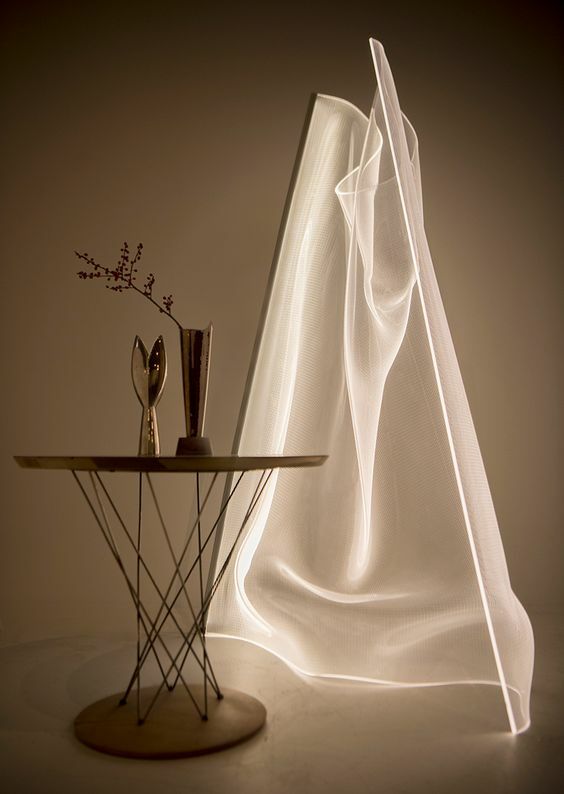 But anyway with their ghostly and elegant look they will become a great feature of any interior.